I read this article and found it very interesting, thought it might be something for you. 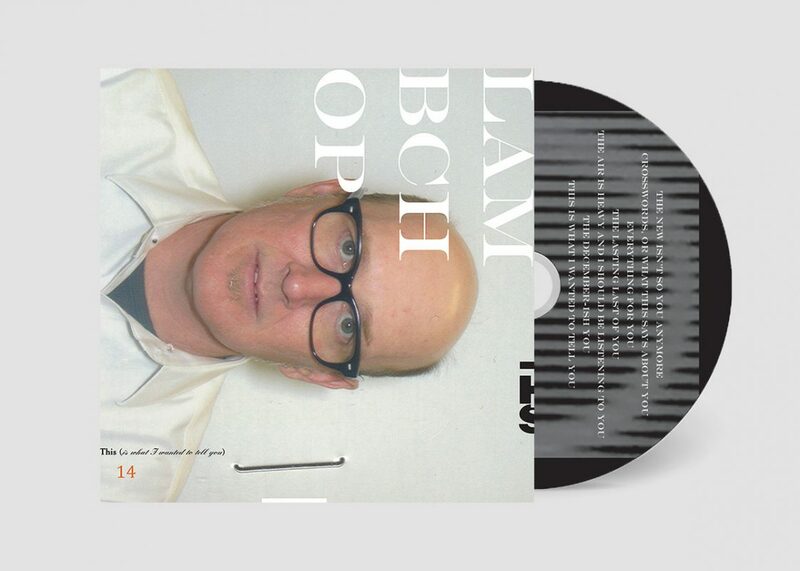 The article is called Audio Review: Lambchop – This (Is What I Wanted To Tell You) and is located at https://www.totallydublin.ie/music/music-reviews/audio-review-lambchop-this-is-what-i-wanted-to-tell-you/. Following in the same sonic vein as 2016’s FLOTUS, Lambchop’s thirteenth studio album This (Is What I Wanted To Tell You) is founded on melancholy, remorse and nostalgia. Once again, Kurt Wagner’s aptitude for constructing elaborate eye-catching song titles – see the cryptically named track two; Crosswords, or What This Says About You – and delivering melodies plagued with alluring distorted vocal dubs and glitching instrumentation that make it seem like the world around him is falling apart is unparalleled. In eight concise songs, neatly wrapped-up in forty-five minutes, the Nashville native is plain-spoken in his struggles with a relationship’s shifting dynamic (“You said you don’t know me and you don’t love me”) while at the same time retaining a sense of humour (“I “get” the press like anybody else”). Don’t be dismayed as there’re light moments. Everything for You channels Californian alt-rockers Cake with a potent bass line that anchors a jubilant melody. It’s the moment of sunshine gleaming through a heavy, cloud infested sky. While this contemporary style appears to be the new normal for Lambchop, Wagner revisits his alt-country roots with wails of pedal steel on the beautifully endearing The December-ish You. You can’t help but feel that, judging by the album’s title, Wagner and his flock of lambs are fully comfortable and confident continuing in down this varied musical path.